Users who like A chat with Graeme MacKay, editorial cartoonist of The Hamilton Spectator. Users who reposted A chat with Graeme MacKay, editorial cartoonist of The Hamilton Spectator. Playlists containing A chat with Graeme MacKay, editorial cartoonist of The Hamilton Spectator. 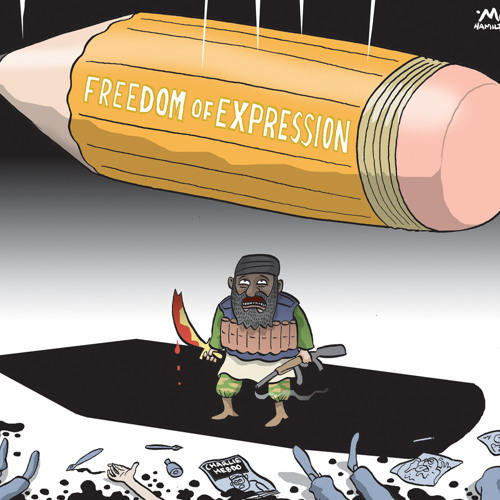 More tracks like A chat with Graeme MacKay, editorial cartoonist of The Hamilton Spectator.